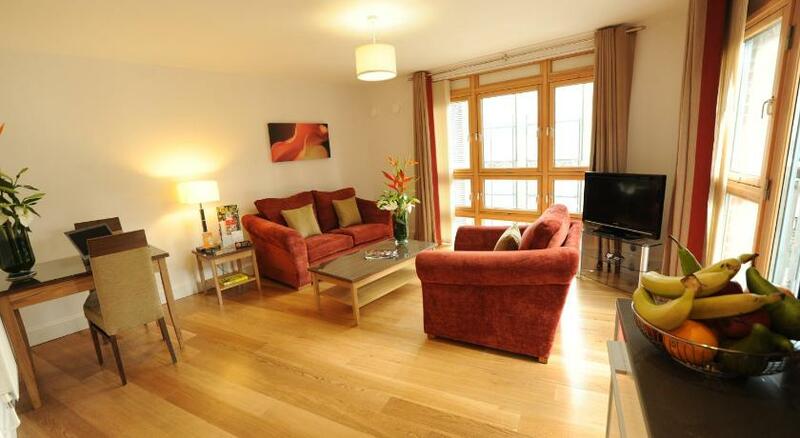 Superb four star serviced apartments in Bristol city centre with stylish decor throughout. Apartments have excellent bathrooms with thick towels and designer toiletries are included with the welcome pack which also includes refreshments. 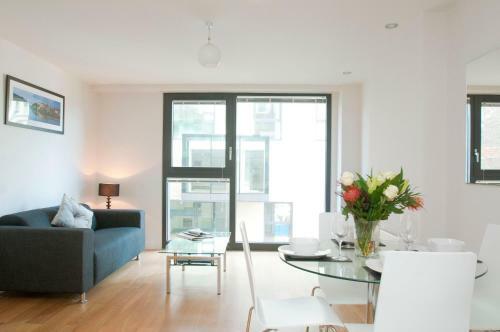 The apartments are half a mile from Harbourside and have free wifi. 4* spacious serviced apartments in the heart of Bristol with excellent interiors, fully equipped kitchens and free wifi. One and two bedroom apartments are available. Parking is available but costs ? ?15 per day. This serviced accommodation is in the Redcliffe part of Bristol, half a mile from Temple Meads station. The 4* apartments have stylish interiors, fully fitted kitchens and continental breakfast boxes can be ordered.